Everyone wants to throw a party to be remembered, especially when there is something big to celebrate. Whether it is a special someone’s 18th, 21st, 80th or even an engagement party. Funky Casinos can bring the added sparkle to your event. We offer award winning casino entertainment services, bespoke to you and your party guests. Whatever the celebration we can tailor the party to suit your needs. Whatever it is you are celebrating, at Funky Casinos we provide the glitz and glamour to make your party a roaring success – something your guests will be talking about for years to come! Funky Casinos suits all types of parties, no matter the age group. The Vegas style games adds a bit of friendly competition and our professional croupiers make your event feel exclusive and classy. 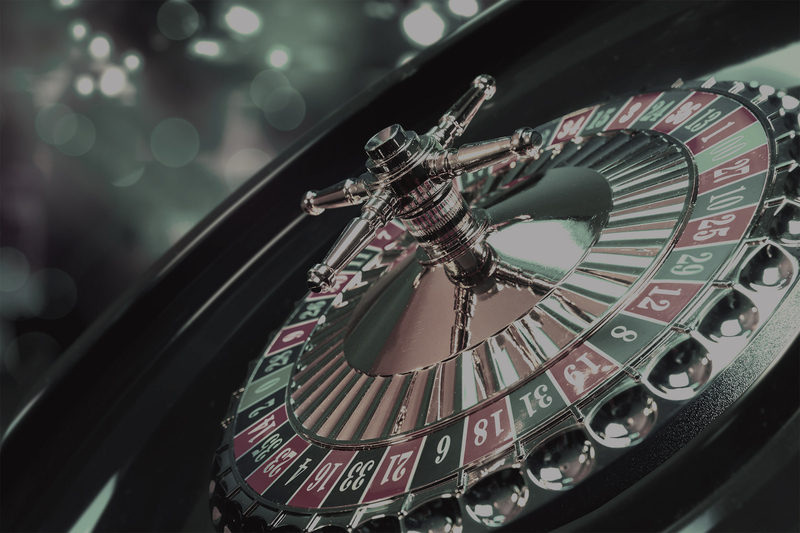 We handle the logistics of the casino set up and presentation, ensuring all guests enjoy themselves on the night, whilst allowing you to let your hair down and enjoy yourself.